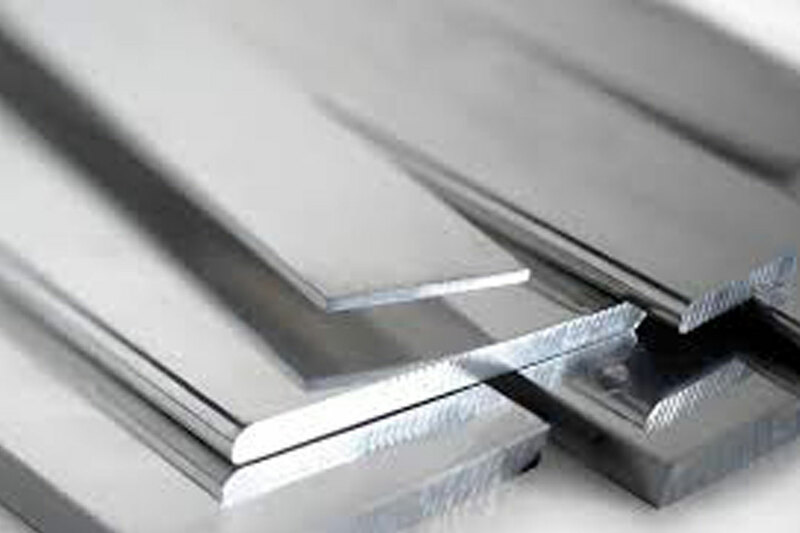 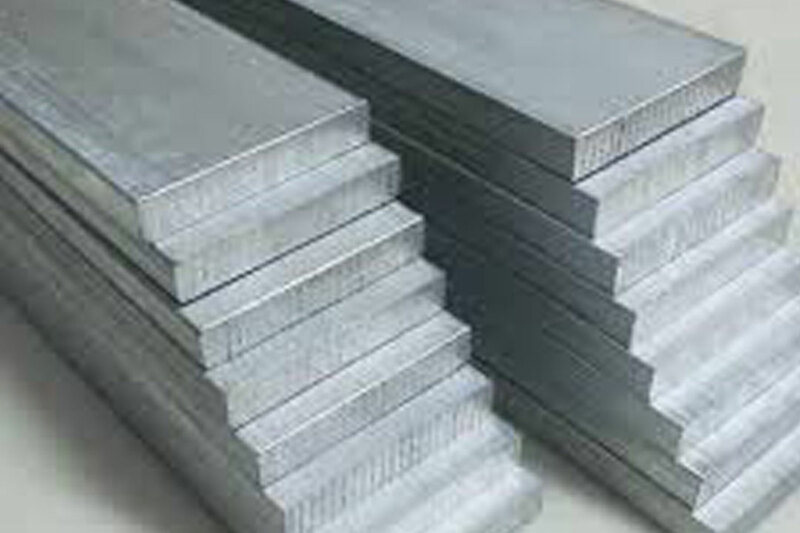 Aluminium Flat Bar is available in various alloys which offers a wide range of machinability, weldability and helps in corrosion resistance. 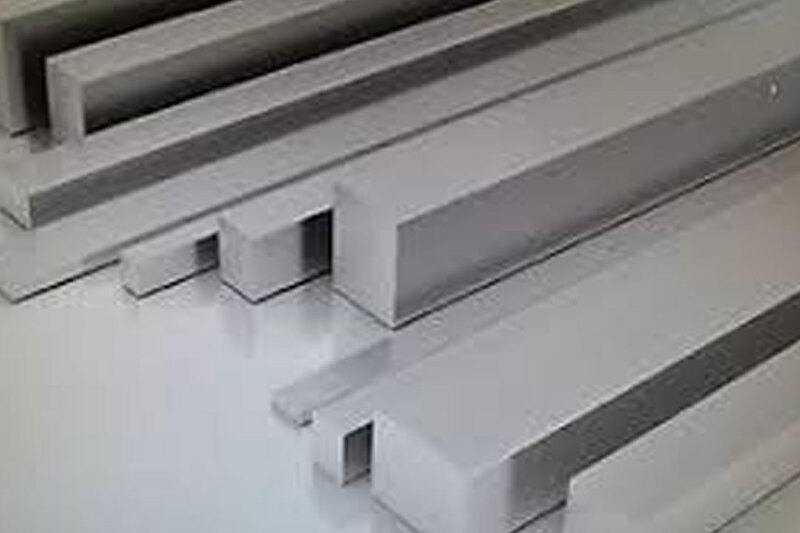 High strength Aluminium Flat Bars are widely used in Aerospace applications. 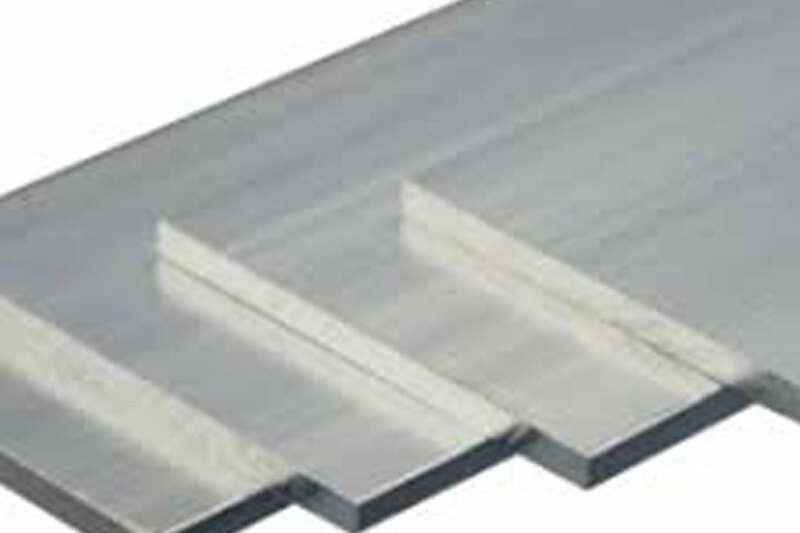 In Marine applications, high corrosion resistance aluminum alloys are commonly used.